Kiersten + Arthur are engaged, and we’re so happy for them!! 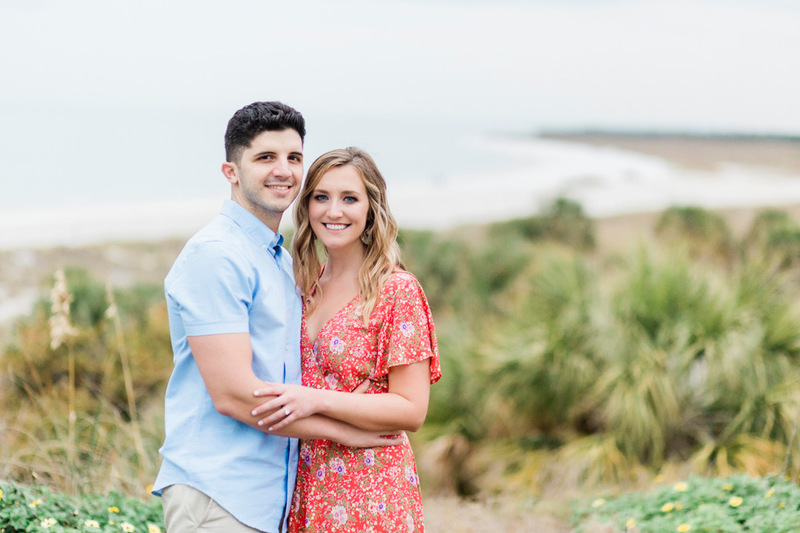 We had such a great time getting to know this sweet couple better during their recent engagement session at Fort De Soto in St. Petersburg, and they were so wonderful! 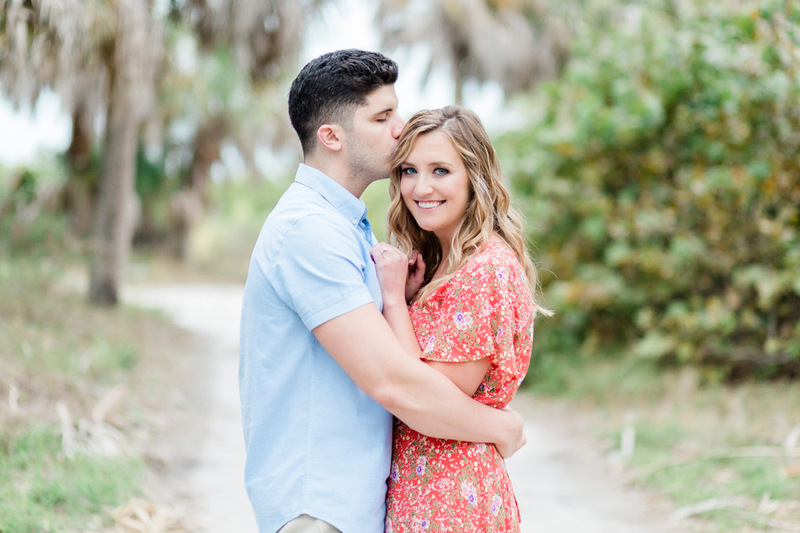 Kiersten + Arthur are planning to get married at the Don Cesar Resort later this year, and we’re so excited for them! Our Master Photographer Cornelia did an amazing job capturing so many gorgeous images of Kiersten + Arthur at Fort De Soto, we’re so happy to share a few of our favorites the blog today! We love how effortlessly romantic Kiersten + Arthur look in all their photos – these two were just so wonderful and relaxed together in front of the camera! We love this gorgeous image of Kiersten + Arthur walking together on the beach. Seriously, how cute are these two! We love all of their amazing photos! This picture of Kiersten + Arthur together on the rocks blows us away – it’s so perfect and romantic! Congratulations on your engagement and upcoming wedding, Kiersten + Arthur! We can’t wait to celebrate with you at your wedding later this year!